One of the largest and most active Masonic Lodges in the state of Georgia. "Together we can do anything." Members, Brethren, and Visitors all. 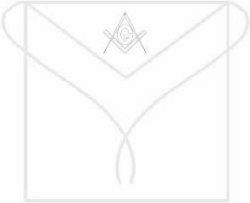 We the officers and brethren of Riverdale Lodge #709 gratefully acknowledge your visit to our web site and hope that you visit here often. Take a look at our calendar of events on page 2 to see what we have on the agenda for the month. We wish for you peace, love, and happiness throughout your life and the joy that can only be realized by the contented mind. 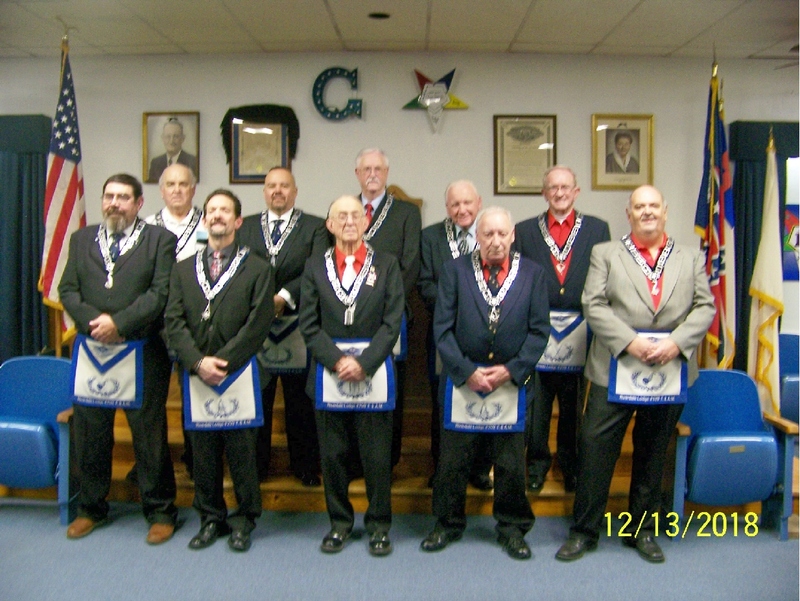 Meet the officers of our lodge for 2019. I would rather one would walk with me, than merely show me the way. Fine council is confusing, but examples are more clear. For to see the good in action, is what everybody needs. I can watch your hands in action, but your tounge too fast may run. But I'd rather get my lesson by watching what you do. But there's no misunderstanding, how you act and how you live.